Learn more about how we make improving care easier! Our clinical in-services and educational programs are based on regulatory guidance to enhance your staff's decision-making skills and the level of care that your residents receive. Designed to prevent waste, shrinkage, misuse and mismanagement, our resources are part of our commitment to you that goes far beyond products. Our innovative products will help you provide the best possible resident care. 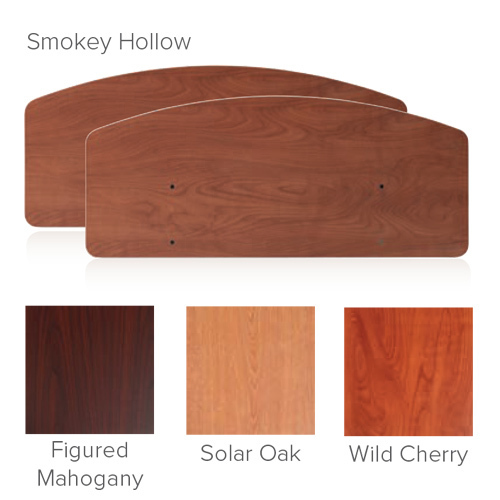 35" Smokey Hollow Bed End for 600-BED5 and 6. 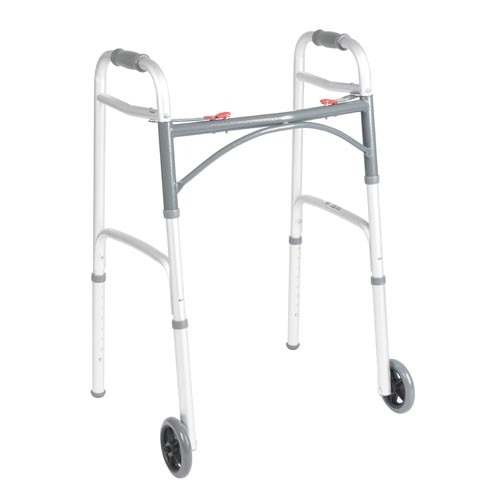 This platform walker/crutch attachment is designed for users who are unable to grip a walker or crutch. It cradles the forearm with soft vinyl padding for comfort. 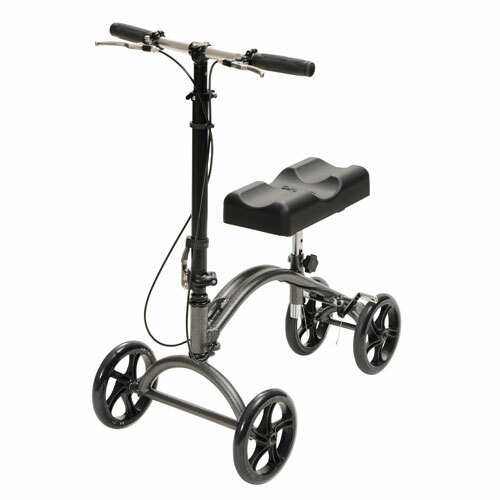 This Steerable Knee Walker can be steered for increased maneuverability and is ideal for individuals recovering from foot surgery, breaks, sprains, amputation and ulcers of the foot. 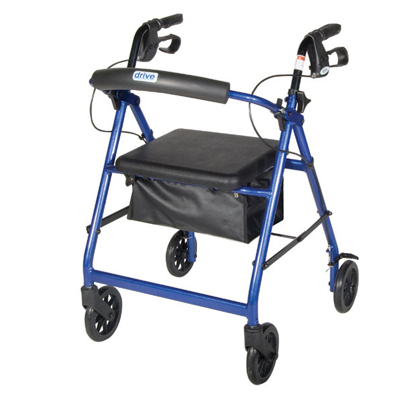 The Nitro Rollator features an attractive, Euro-style design and large 10″ front casters for easy maneuverability and indoor or outdoor use. 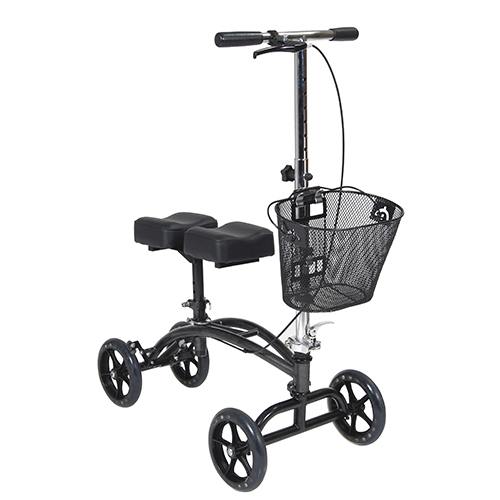 The Nitro aluminum rollator has an attractive, Euro-style design. 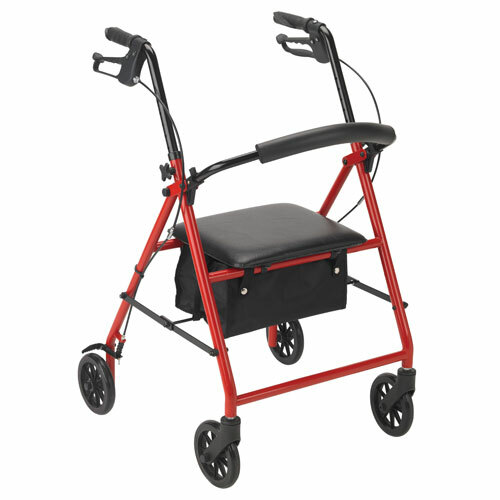 Large 10" front casters allow for optimal steering and rolling comfort. 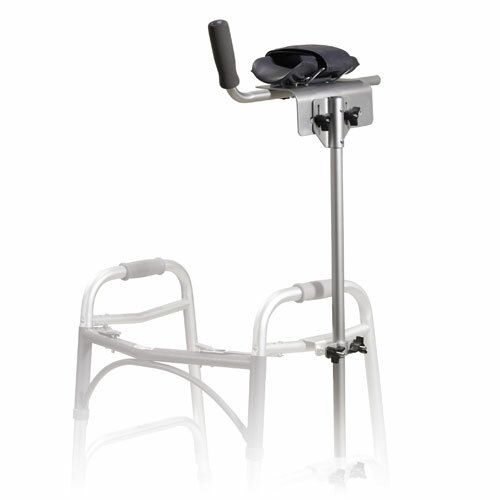 The DV8 Steerable Aluminum Knee Walker is ideal for individuals recovering from foot surgery, breaks, sprains, amputation and ulcers of the foot. 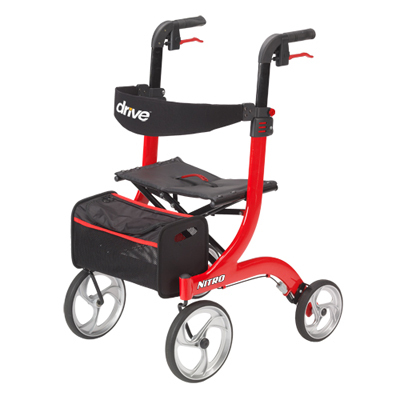 This Competitive Edge Line rollator from Drive has a comfortable padded seat and a pouch under the seat for added privacy and security of personal items. It is fabricated from steel for durability. 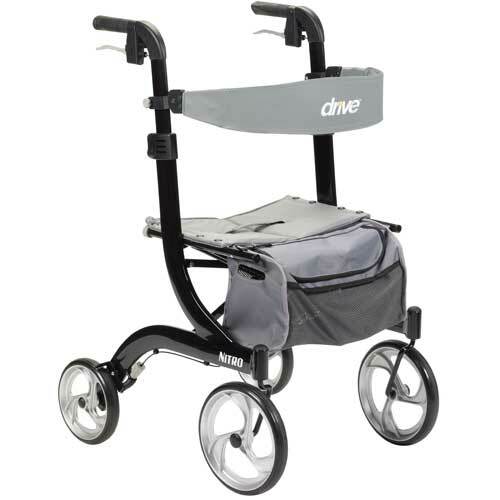 This aluminum rollator features a fold-up removable back support, padded seat and 6" casters with loop locks. © 2019 Professional Medical, Inc. The cart from your last session has been restored. You may clear it out or continue adding items to it as normal.